I wrote about Casey Anthony, the most hated person in America right now. I always want more TIME, so I wrote this week about the need to build into my schedule some spare time. 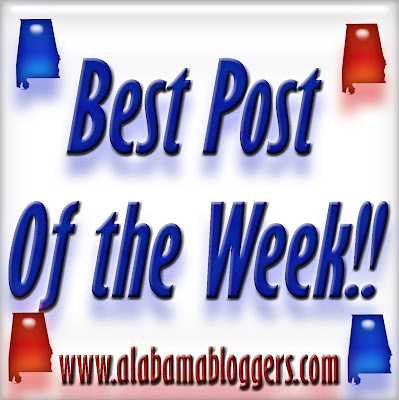 My post is not necessarily the best of the week, but one that my fellow bloggers, I thought, could relate to. My post is an emotional letter to my kids on their first day of school. My post is a humorous account of me learning a new blogging trick that I've been searching to figure out for a while. Florence Neighborhood Website & Blog to find out about local events to get involved in! Community Calendar, Take a Tour, FREE Classified, and other community activities. A post about my newest stained glass project. Red Tulips!